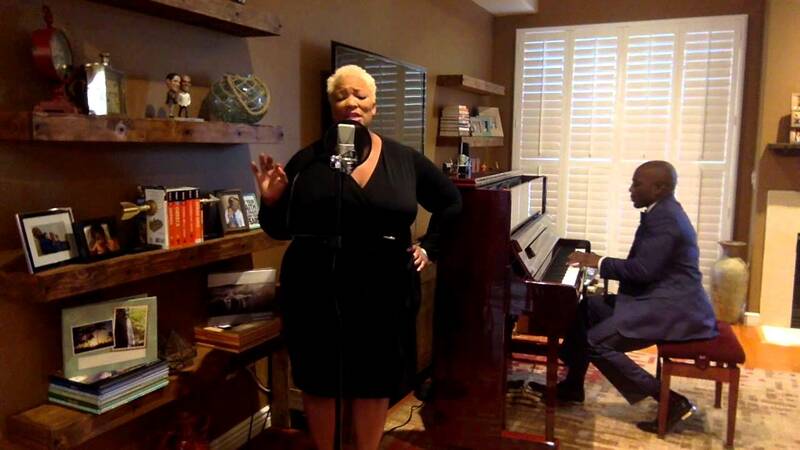 Frenchie Davis used her powerful voice to deliver a classy cover of Fetty Wap's "Trap Queen" in the first installment of the new video series Hip Hop Musicals. Joined by pianist Wilkie Ferguson, Davis adds a certain elegance to the lyrics. Ferguson will be accompanying Davis for dates on the tour of her cabaret act The Frenchie Davis Experience, which she says encompases renditions of "different genres and styles of music." Davis has recently appeared in The Invisible Life at the Apollo Theater, based on the novel by E. Lynn Harris. She is also now in the process of recording an album.